Thinking of accessories? They can never be just enough! Men and women have always been crazy for accessories. Doctors too have their luxury of availing the number of accessories. These are the accessories only a medical science certified can use. 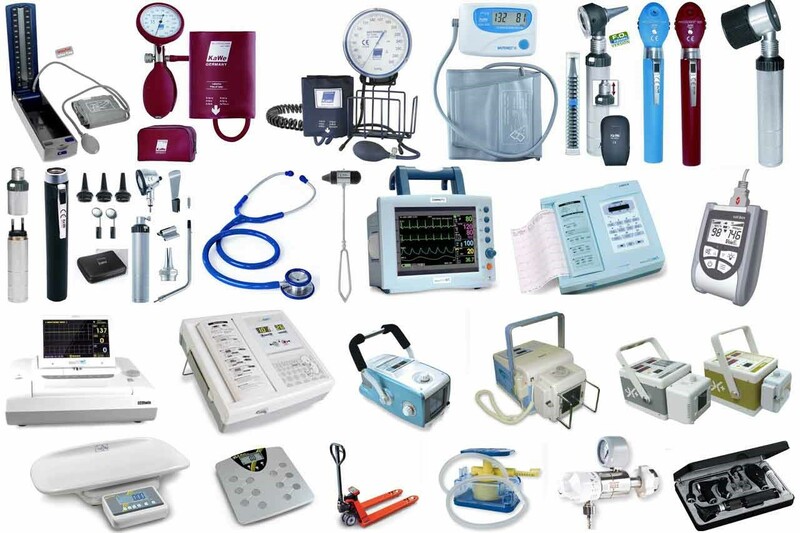 The range of medical accessories is huge and has no end. Here we will try to peep into a world of such accessories. A medical accessory is a useful tool that is designed for particular task and it is such a tool that cannot be just done without. A thermometer– to gauge body temperature. A glucometer– to gauge blood glucose. A blood pressure measurement tool. The list won’t just end ever. These are some of the regular and easily used accessories that a common man has started using. The above mentioned fall in the category of both instruments and accessories. They are used for their specific purposes by trained personnel. Know the need of the accessory and its usage. Technical knowledge about the operation of the accessory. Research well on the availability of the accessory in the market. If the buy is in bulk invite quotations from the sellers. Consider only reliable sellers, since it is a medical accessory and canbe lifesaving for the patients. No compromise in the quality- since the competition is high, low quality might be offered in lower price, think twice before compromising. Get into demonstration before buying. Authentic warranty cards at the time of purchase.